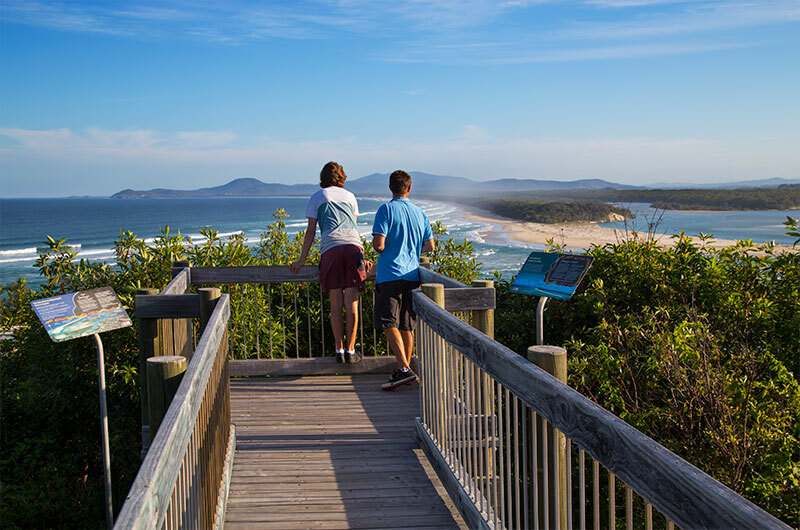 Australia’s Wonderful Nambucca Valley, comprising Nambucca Heads, Macksville, Scotts Head, Valla Beach and Bowraville are the principal towns in this coastal tourist vacation destination. 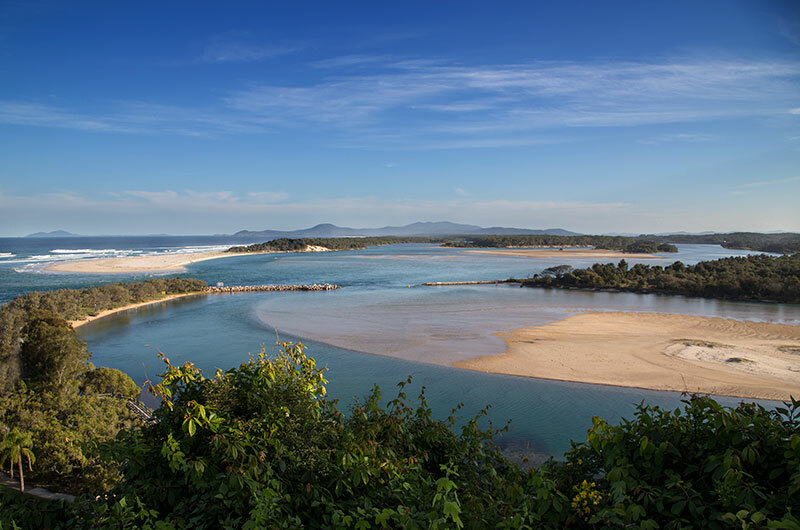 Nambucca is situated on the Mid North coast of NSW roughly midway between Sydney and Brisbane on the east coast of Australia. As such it makes a great stop over destination for those travelling between these cities. 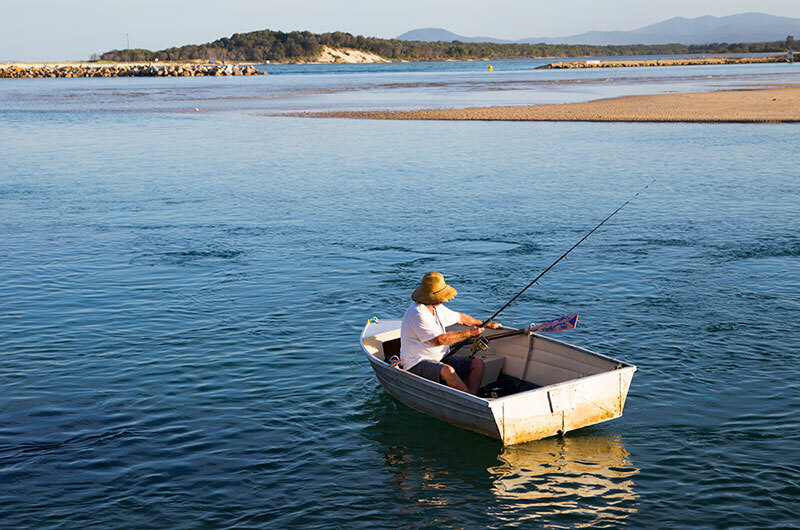 The Nambucca Web is the ultimate resource for real estate, holiday accommodation, hotels, motels, restaurants and all other businesses or organisations offering products and services within Nambucca. 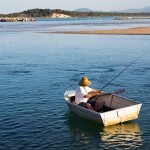 This Nambucca Valley Shire region is also part the Coffs Coast. It’s a hugely popular tourist area for vacations and holiday makers have made it a must visit vacation destination. Use this site to find holiday rentals, apartments and cottages, houses or promising Mid North Coast real estate investments. 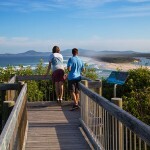 The vacation and tourism industry brings many tourists to Nambucca Heads. They are attracted by the delightful mix of pristine ocean beaches, tropical rainforests, lush green pastures and incredible sunsets. Blue tinged mountain ranges complete the perfection. 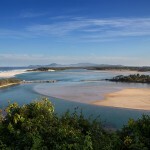 That’s why Nambucca is one of Australia’s favourite destinations. Log in Copyright © 2019 The Nambucca Web - All Rights Reserved. This web site is owned and operated by Nambucca Web Design.